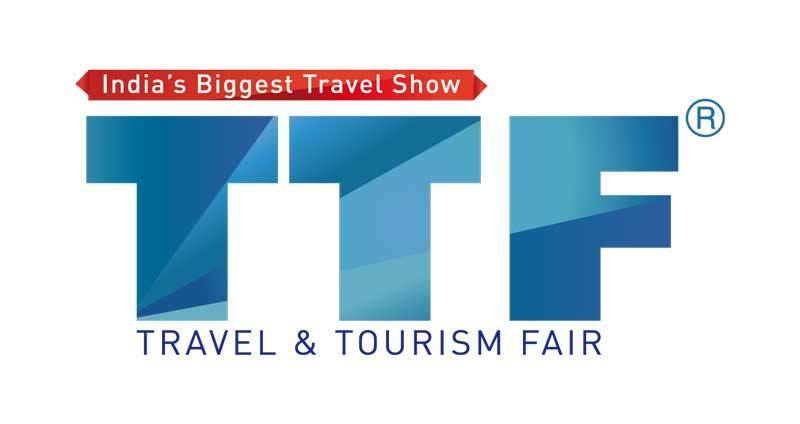 Travel and Tourism Fair Ahmedabad (TTF) is a 3-day event being held from 1st September to 3rd September 2017. This event showcases products like National/Regional, Tourist Organisations, State Government Tourism Departments, Tour Operators, Travel Agents, Hotels, Resorts, Adventure Tourism, Airlines, Car Rentals, Railways, Coach Operators, Cruise Lines, Maps, Guides, Accessories & Equipment for Camping, Biking, Trekking, Photography etc etc. in the Travel & Tourism industry.